Any fleet customer requiring a service or maintenance programme can have a bespoke package to suit their needs. Infleet currently enjoy working with some very large fleets and some small fleets. Each customer has a programme developed to meet their individual requirements. Infleet have been successful in managing car fleets that have specialist requirements or vehicles constantly moving around the country. 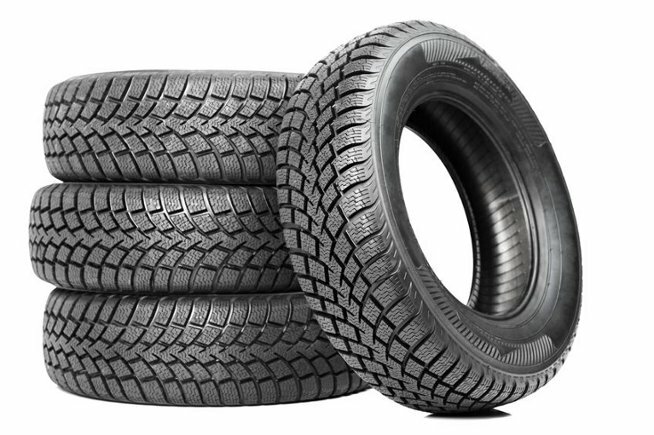 The facility we can provide is ensuring a suitable tyre dealer is found in the area the vehicle is located who have the correct product and will be able to ensure the policy is adhered to.